Exciting news from Propellerhead: A year after the Swedes have finally introduced VST support to their DAW Reason, they are now taking the next step in opening up their small, well integrated world. Their wavetable synthesizer Europa is the first Reason instrument that is also available as a VST/AU plugin, so it runs in every DAW. Europa is a wavetable synthesizer with three spectral engines, each equipped with more than 30 wavetables, a spectral filter with 24 types and two modifiers. Europa also features a master filter, an ADSR amp section, 4 envelopes, 3 LFOs and a modulation matrix. Europa now supports sample import, so you can create your own wavetables. Propellerhead offer a fully functional, commented browser demo of the plugin so you can try before you buy. 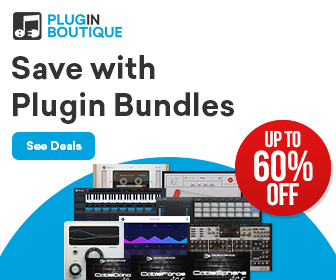 The VST/AU plugin for all DAWs is on sale until end of June for $99 USD or €.